David thought that you might be interested in the consultation on East West Rail taking place from 12 January until 9 February. 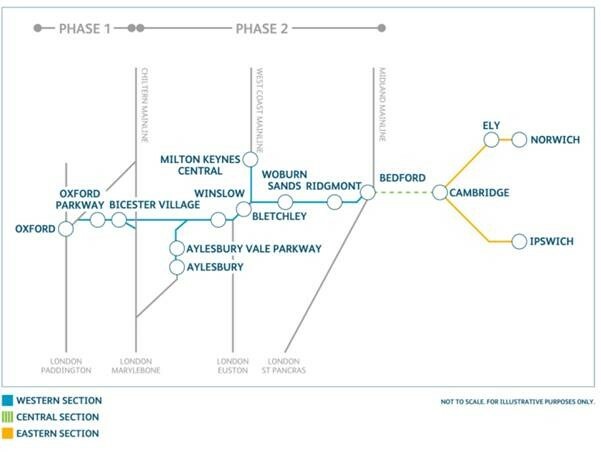 This consultation will discuss plans for east-west rail services between Oxford, Bicester and Bedford and Milton Keynes and Aylesbury. Since the last round of consultation in summer 2017, there have been a number of changes to the East West Rail Phase 2 project in certain areas. You can find more information about the consultation here. In line with data protection regulations, this office processes constituents’ data for casework and policy query purposes under the lawful basis of public task. In instances where this lawful basis is not sufficient and explicit consent is required, a member of the office will get in touch with you to establish your consent. Data will be processed only to the extent to which it is necessary to achieve the stated purposes of assisting with casework and policy queries.